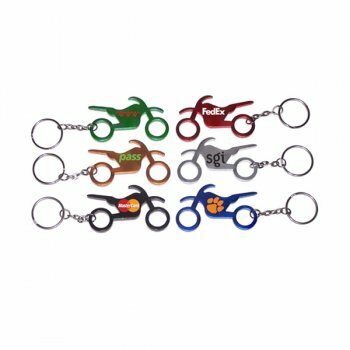 Personalized motorbike shape bottle opener keychain makes a safe investment choice for motorcycle and vehicle marketers trying to buy attention for their brand. 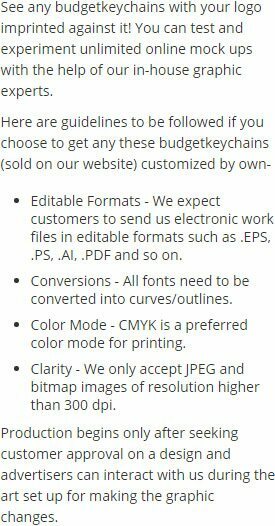 The best thing part is these marketers don’t need to own license for distributing this keychain. This crotch rocket keychain will easily take your brand to infinity with its unique purpose. It can be gifted away to party hoppers, motorcycle buyers and crazy sports fans during promotional events or parties or tradeshows. This motorbike shape bottle opener keychain can be availed in discounted prices on placing bulk orders. 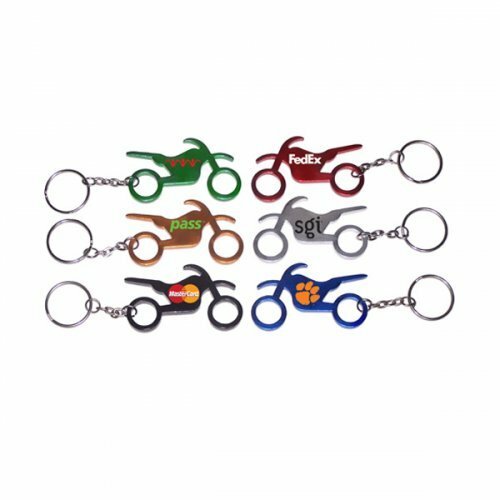 Request a quote to know about discounts on bulk orders of this promotional motorbike shape bottle opener keychain. Imprint Area : 3/4" x 1/4"